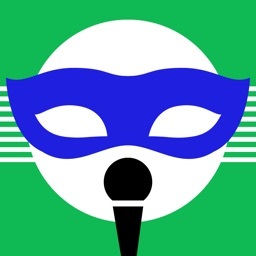 You can define, store and recall multiple vocal masks, which allow a single player impersonates up-to 6 different vocal roles in one performance. 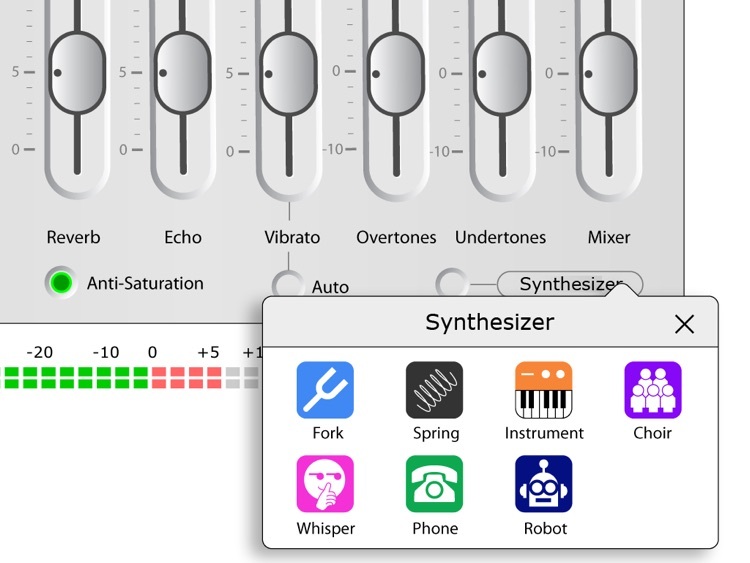 You can also add background music selected from your iTunes Library, and optionally suppress the original vocal while preserving the music component. 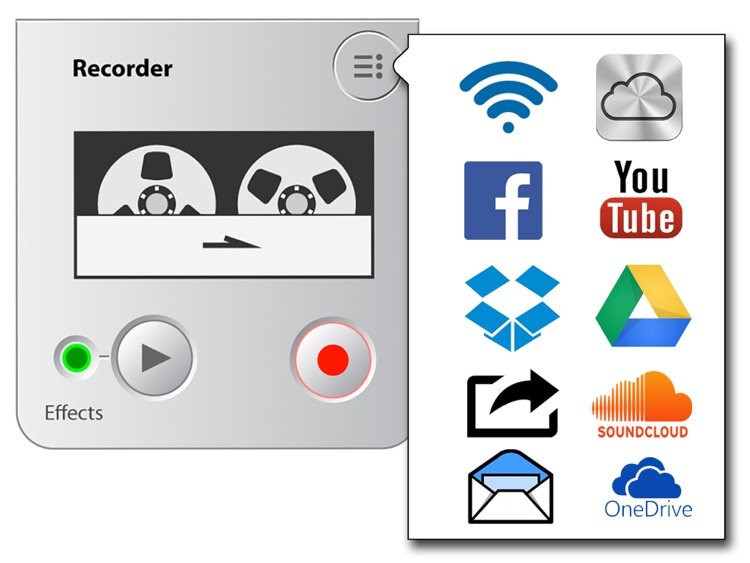 The output audio can be recorded to mp3 file and then shared on cloud, such as: iCloud, SoundCloud, Dropbox, YouTube, Google Drive, OneDrive, e-mail or simple HTTP download. 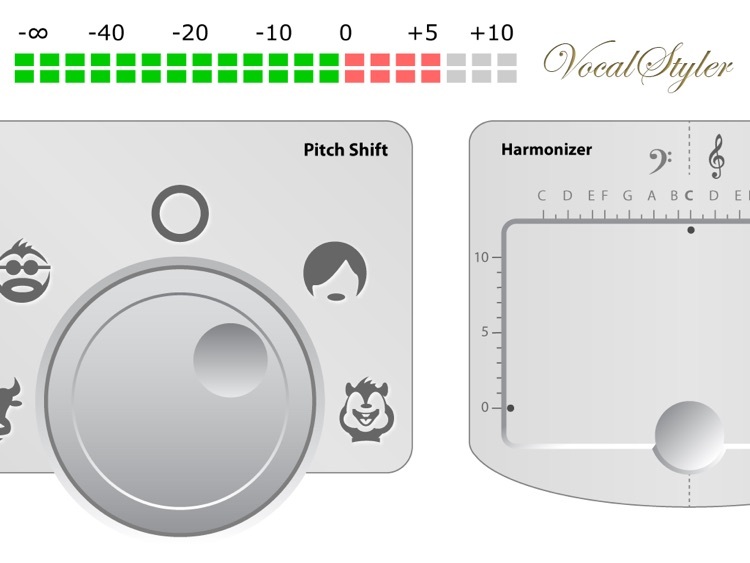 Besides the default real-time mode, the built-in recorder also supports off-stage mode which allows progressive improvement of your vocal works with test-then-adjust working process. 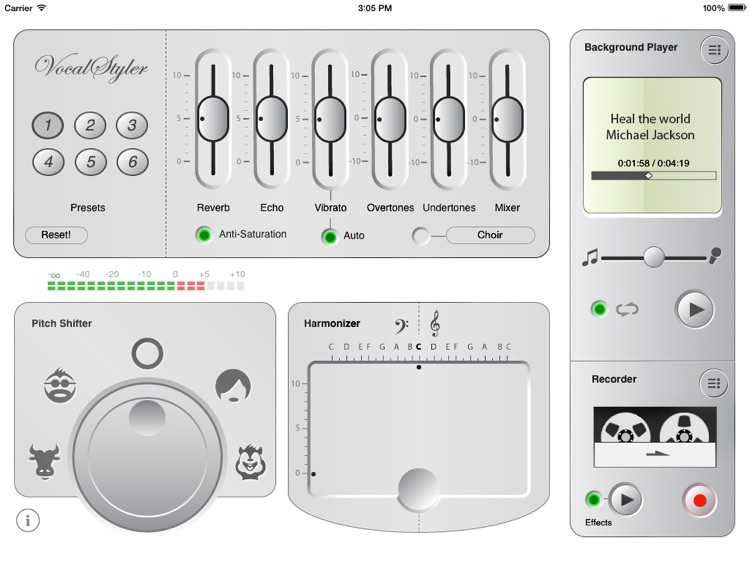 Every iPad needs apps for dealing with voices. 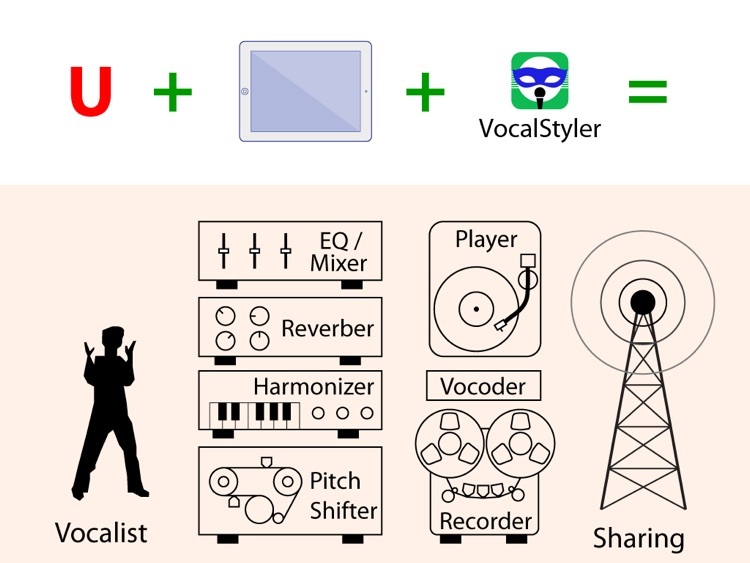 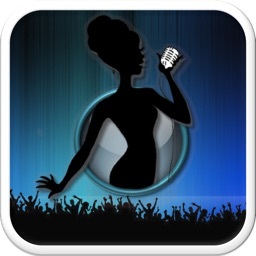 VocalStyler offers combo features for vocal rendering, voice changing, voice recording and publishing. 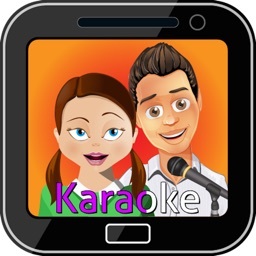 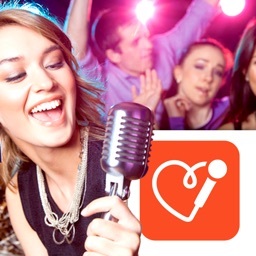 It is NOT a mobile replacement of a professional vocal studio, but a lightweight, portable, affordable and handy tool addressing everyone's equivalent needs, such as: video dubbing, game dubbing, Karaoke, rapping, impromptu performance, party, anonymous interview ... and your creative use of it will be infinite.